Besides Google Search, Google has numerous other online services. 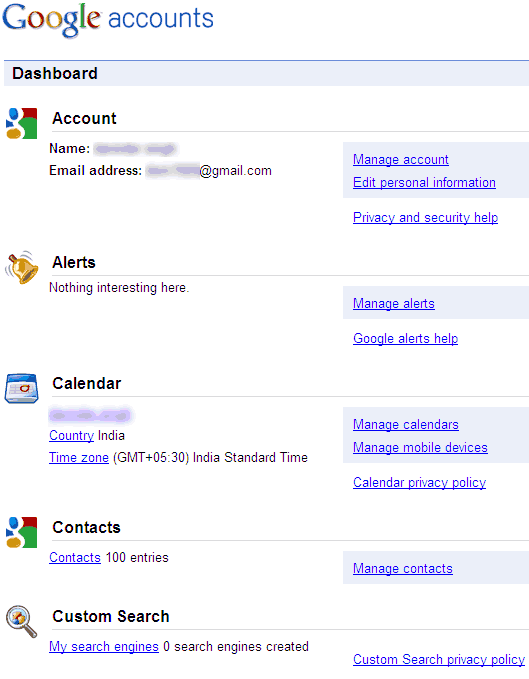 You can access and use all services using login details of a single Google account. Google has made things easy trying to view the status of all Google services your are using with your Google account through Google Dashboard.